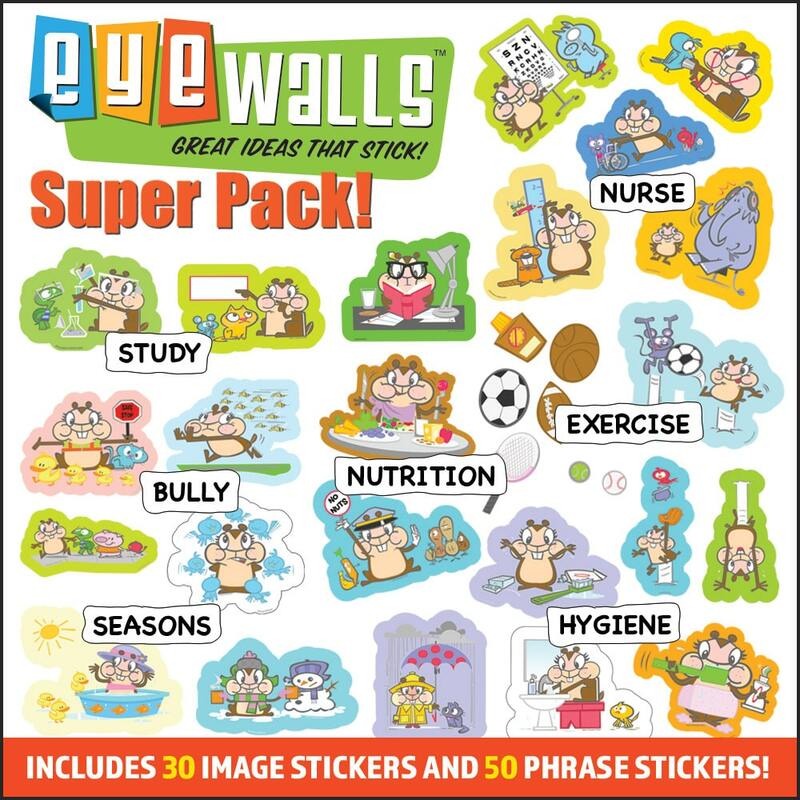 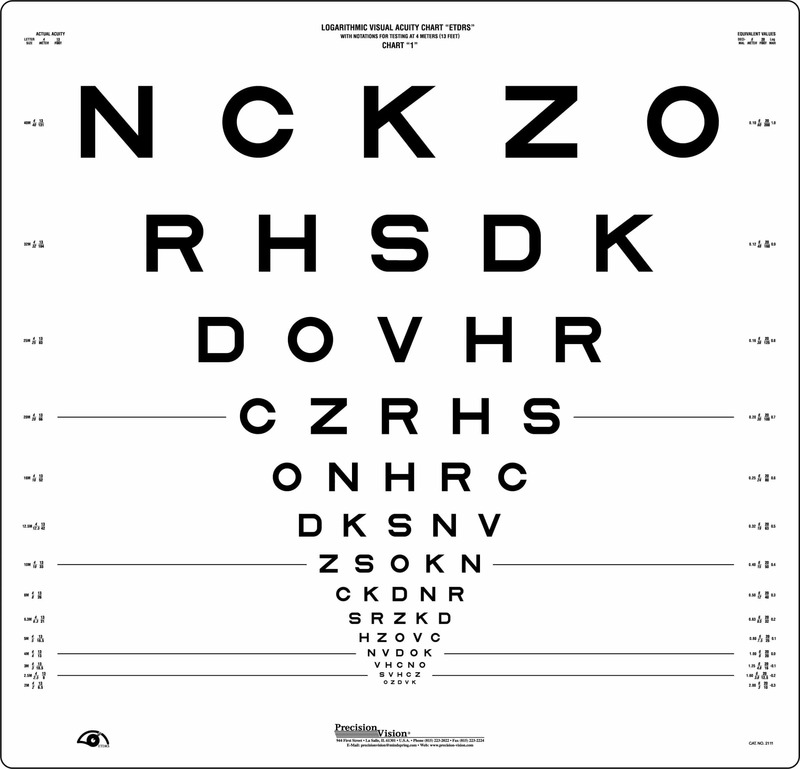 Only standardized vision test accepted in studies sponsored by the National Eye Institute. 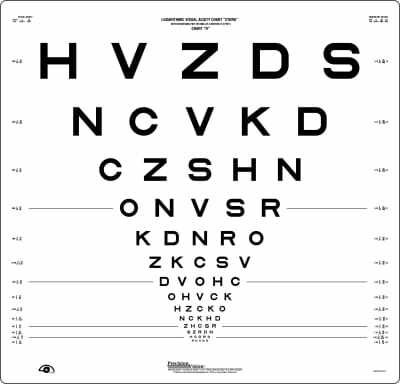 ETDRS vision charts were used during the first phase of the Early Treatment Diabetic Retinopathy Study and Visual Acuity Impairment Study. 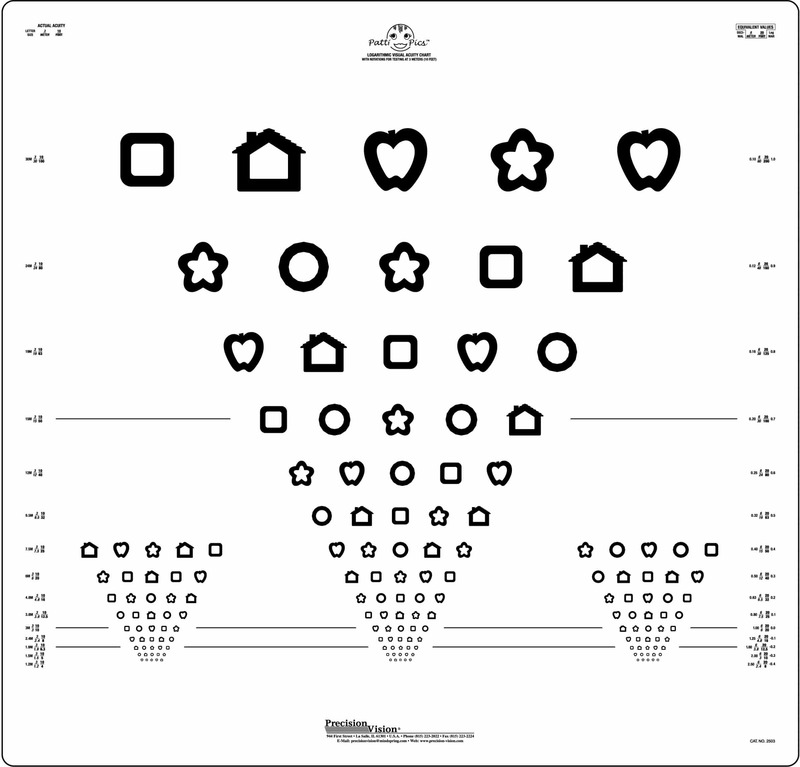 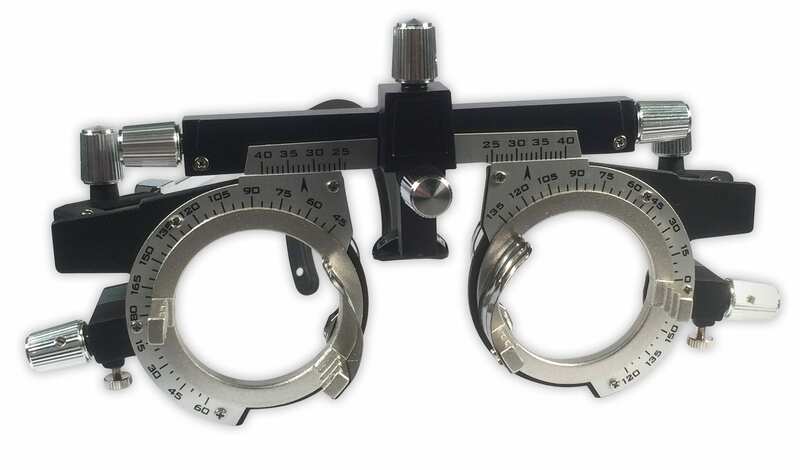 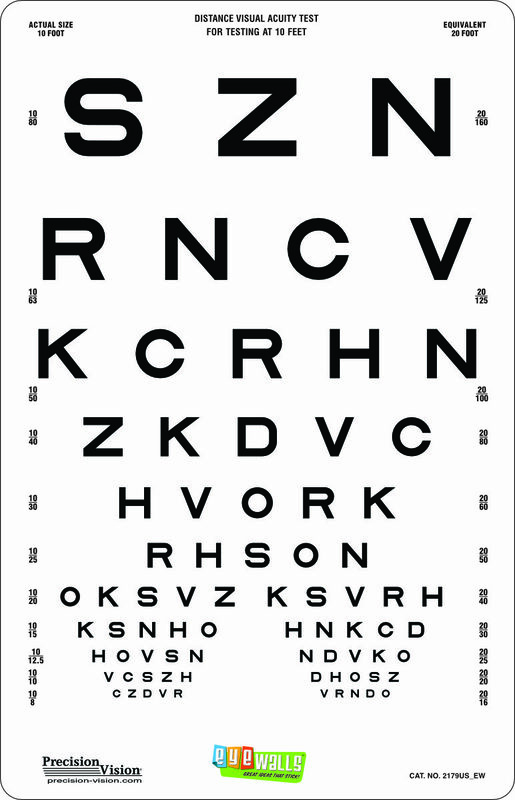 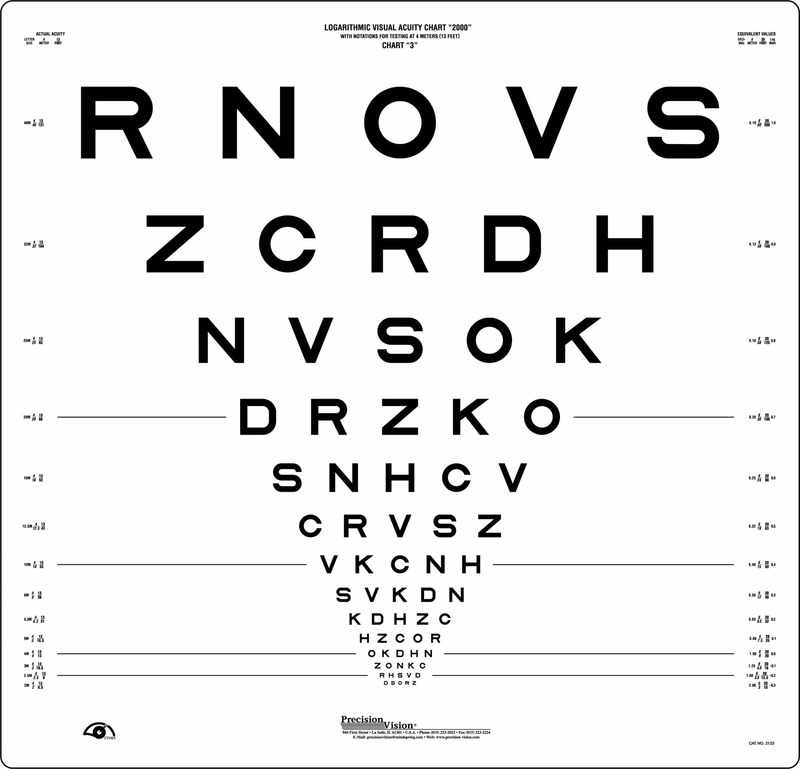 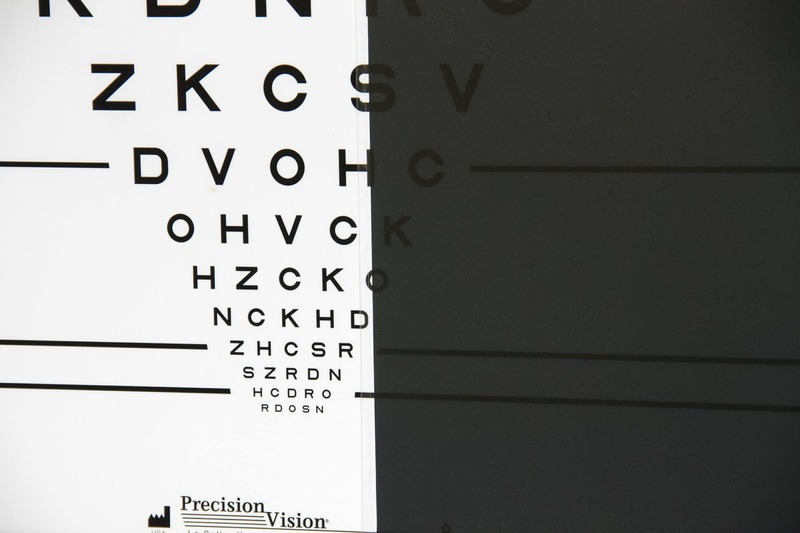 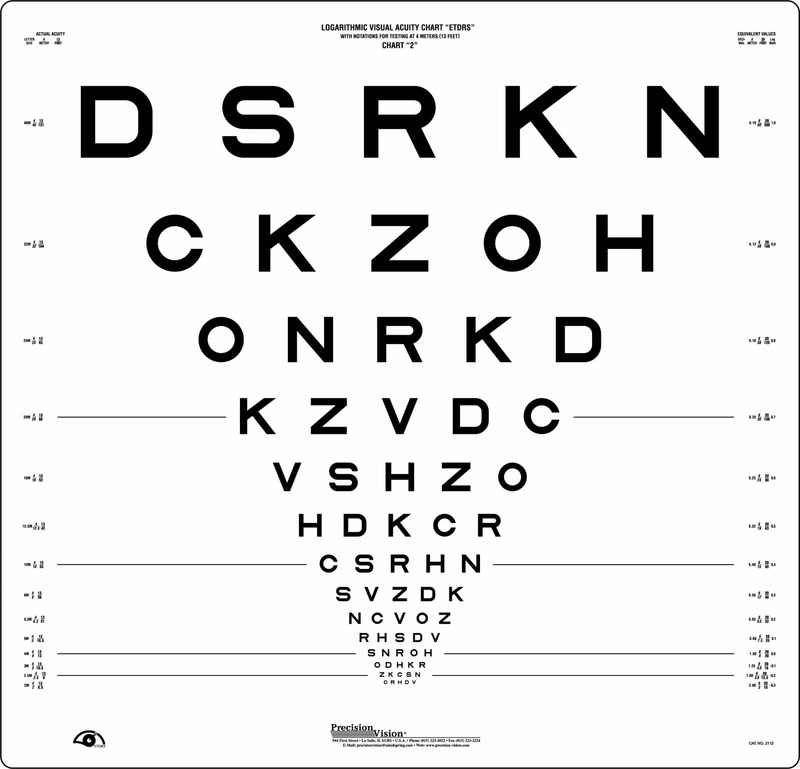 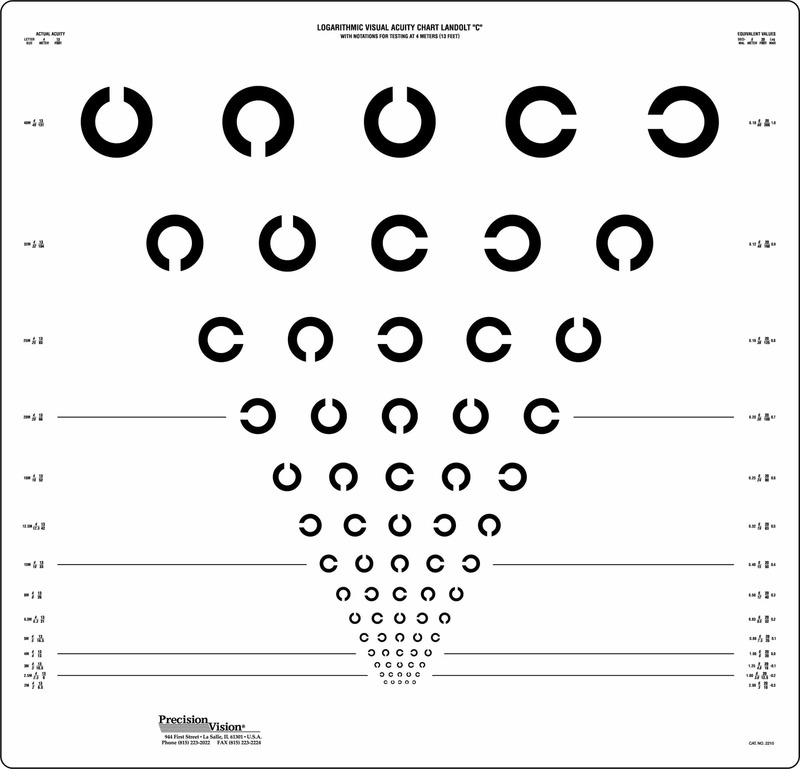 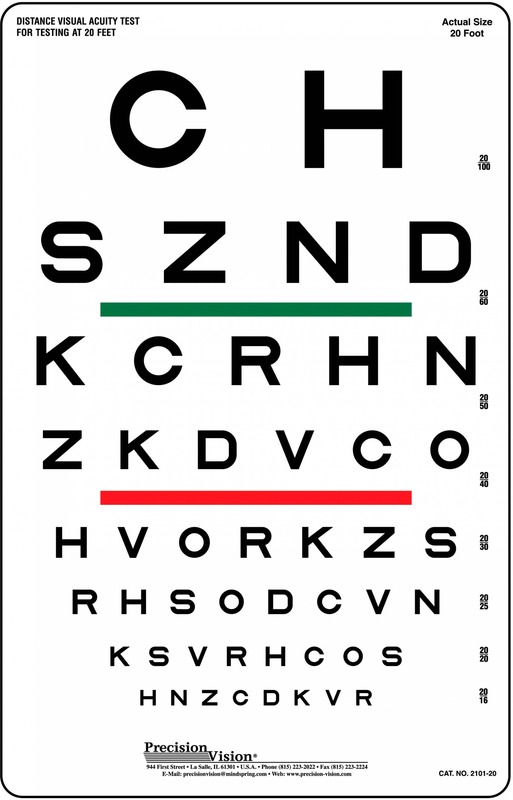 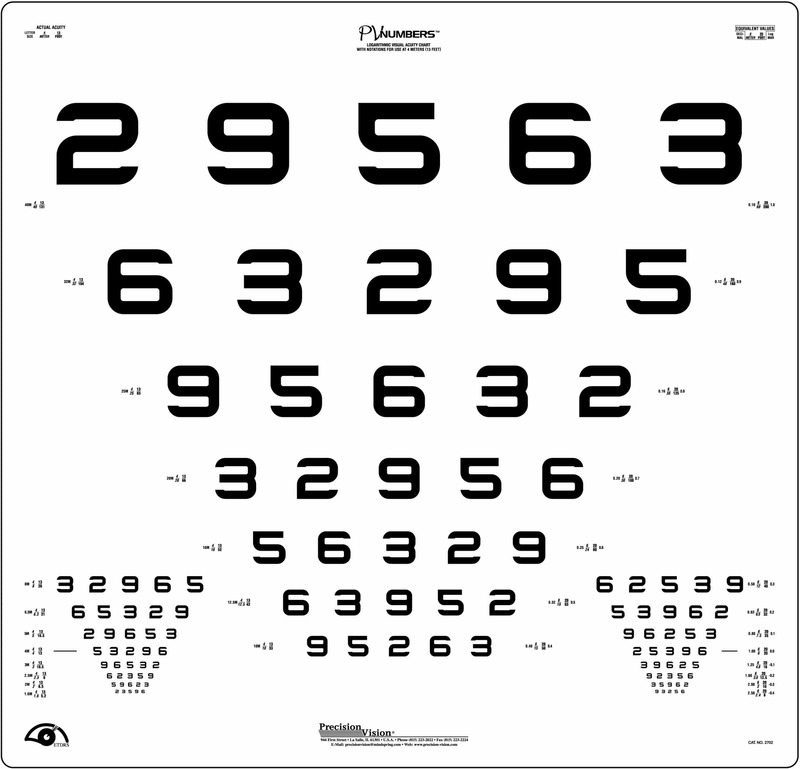 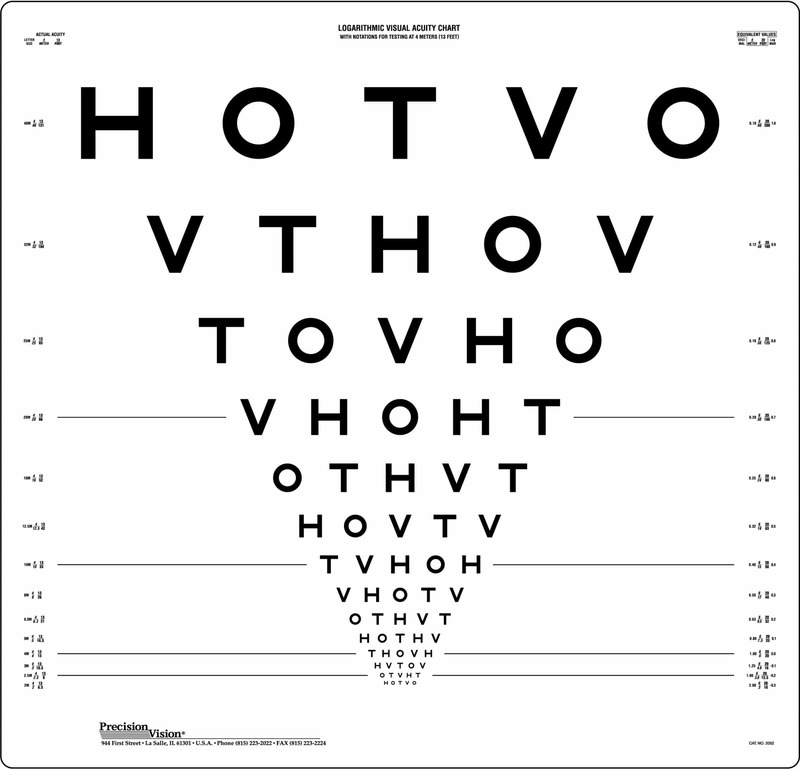 The use of ETDRS eye charts in these studies have validated their use and has lead to them become the standardized format for testing visual acuity. 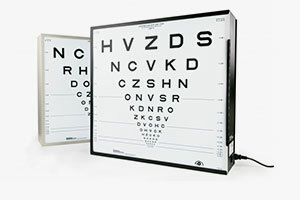 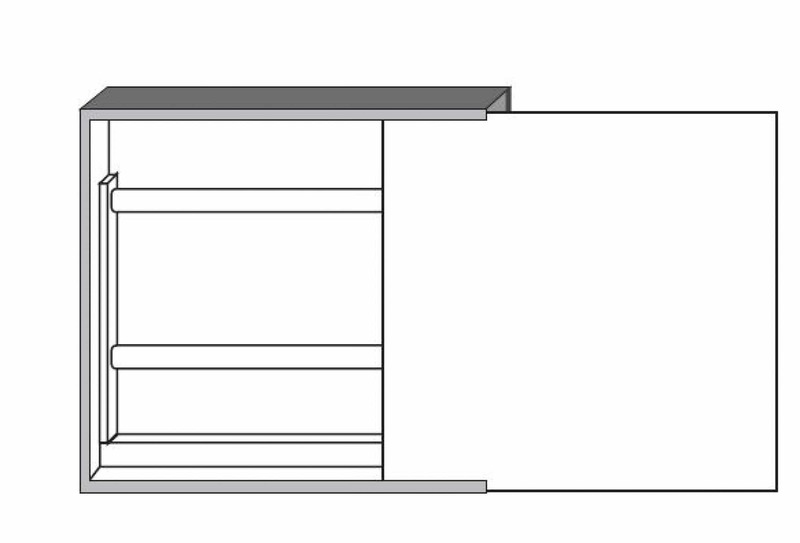 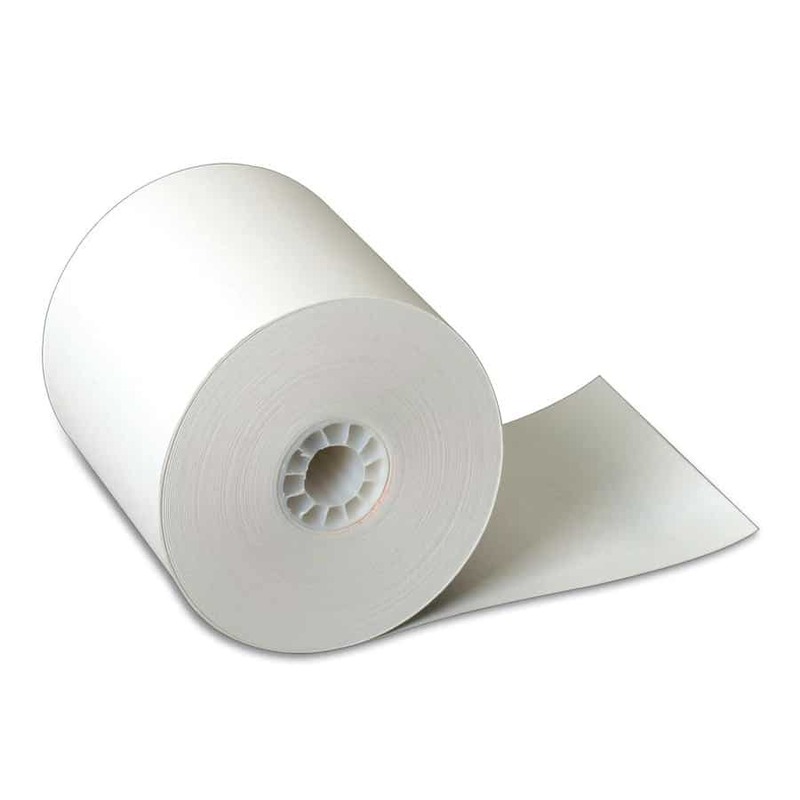 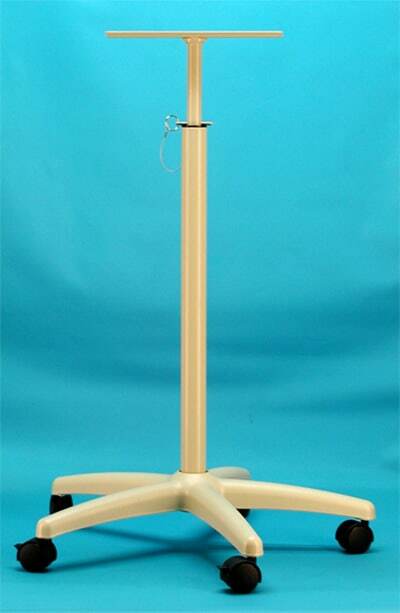 ETDRS acuity tests are now used in numerous clinical studies worldwide.